Muzaffarabad (November 08, 2018): Sepoy Zaheer Ahmad embraced martyrdom as Indian army resorted to unprovoked firing at the Line of Control (LoC) in Thub Sector. Martyred sepoy Zaheer Ahmad belonged to Sultanpur village of Humber. Army media wing reported that the Indian forces opened cross-border fire in Sultanpur village. However, Pakistan Army troops retaliated effectively and responded brilliantly in response to the unprovoked firing. 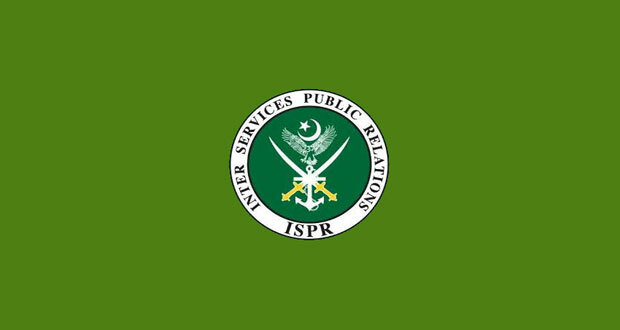 Earlier yesterday (November 07), a Pakistan Army captain embraced martyrdom and another soldier got critically injured while neutralising an Improvised Explosive Device (IED) in Mohmand District. The young captain, Zarghaam Fareed, embraced martyred as he was neutralising an IED detected at Mohmad Gat in Mohmand District. A bomb disposal squad member, Sepoy Rehan was critically injured in the explosion.